Warm, luminous and glistening as if lit from within. This is how Pearls should look, perfectly formed of nature and artifice. However, they don’t always stay this way! Like any other gemstone, Pearls do pick up dirt and grime. However, Pearls are incredibly sensitive. The composition of natural and created Pearls means that one has to be careful in the care and cleaning. 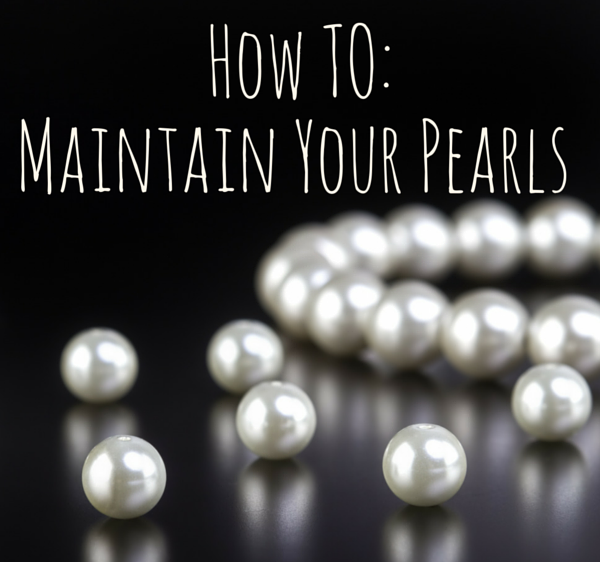 Read on for the top tips for keeping your Pearls lustrous and clean. 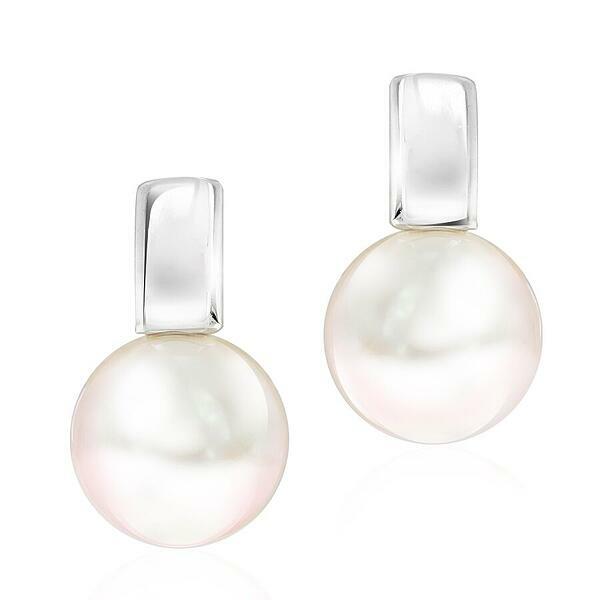 Pearls are an incredible combination of nature and creation. The creation of freshwater and saltwater Pearls is super interesting and somewhat beautiful. An oyster, clam or mussel gets a single grain of sand trapped in its shell. This tiny particle acts as an irritant to the soft and sensitive muscle of the mollusc. To protect itself and neutralise the threat the oyster releases a fluid. This then coats the particle. This is called nacre and is how the pearl is formed. Layer upon layer is added, until the spherical pearl is harvested. 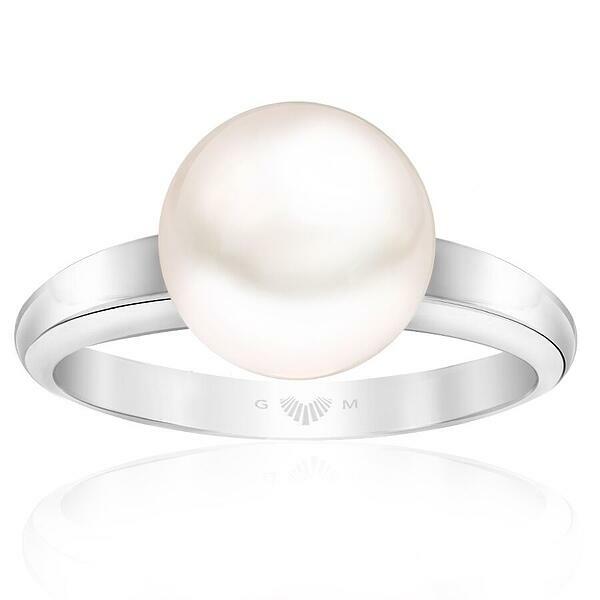 This nacre is what provides the lustre of a pearl. Whether a natural grain of sand or an intentionally placed seed, this is how they are made. By this, we mean that your Pearls should be the last and final decorative touch before you walk out the door. Apply your make up, perfume and sunscreen before you put on your Pearls. This way you are not exposing your Pearls to accumulative dirt. Storage is key when it comes to looking after your Pearls. Keeping them separate and segmented from your other jewellery is the safest option. Store them in a soft cloth bag or a leather pouch to ensure that you do not scrape, scratch or damage. 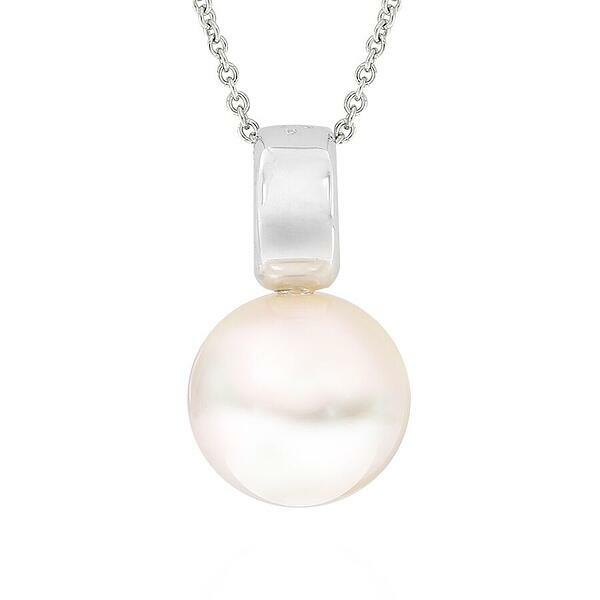 The surface of your Pearls are incredibly delicate so you need to be mindful of this. To maintain cleanliness it’s vital that you wipe clean your Pearls after each usage. Again, soft is the key word to remember. Use a soft cloth to wipe them down and place back into storage. Do not clean your pearls in an ultrasonic. Do not use detergent or liquids to clean your Pearls. All the experts agree that you should get your Pearls restrung every two years. This may sound extreme but think about the state of the silk or nylon. Everything degrades after time and the string containing your Pearls are no exception. At Gerard McCabe we offer both restringing and professional cleaning service. It's worthwhile considering getting both done together on a two year basis. A professional touch can often make all the difference in longevity and appearance. By following these easy care tips, you can maintain the beautiful lustre of your Pearls for years to come. Discover the Luminosity Collection at Gerard McCabe.